If a combat aircraft is what receives you, it’s better to run like hell. But not in the case of the Mirage V M5BD exposed in front of the Porte de Versailles Exhibition Center – this particular, as remarkable as frightening ex-war machine actually serves as an invitation for everybody to attend one of the biggest classic car shows and trade in the world: Salon Retromobile, held between 6th and 10th February 2013 in Paris. Surprisingly, the airplane-theme continues inside too, right after the entrance being exposed a much more peaceful object, the Morane, Roland Garros’ plane, with which the famous tennis champion and pilot completed the first ever air crossing of the Mediterranean 100 years ago. 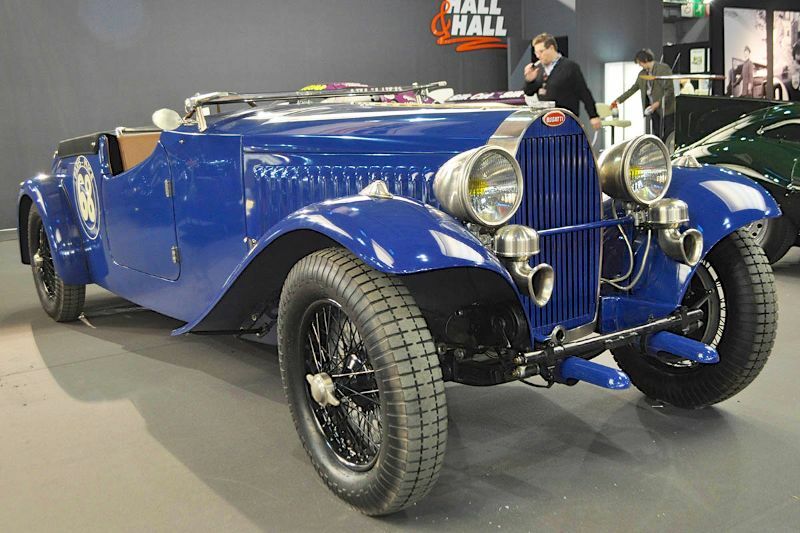 But the aviator and sportsman’s 100 HP Bugatti Type 18 (1913) parked near the plane is a first and strong sign that the main characters of the 38th edition of Retromobile are still classic cars – more than 400 by number. As usually the centerfold is occupied by the French manufacturers’ special exhibitions. 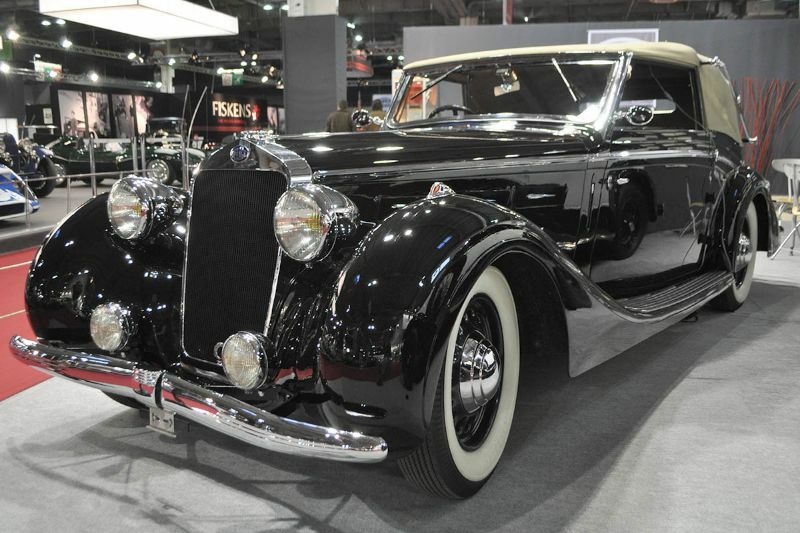 Citroen brought a various selection of soft tops and cabriolets in 2013, including a rare Traction Avant 15-6 Cabriolet. A ‘sporty’ main theme has been chosen by Peugeot, too, exposing the marque’s landmark coupes from the electric transformable Eclipse (the “grandfather” of nowadays hard-top coupe-cabrio types) to the latest 205s celebrating the model’s 30th anniversary. Renault instead, decided to present how varied its heritage is, in this manner the French giant parades amongst others a Type MH six-wheeler (1924) designed to cross the Sahara, a large Nerva Grand Sport (1937), a Type RS01 Formula-1 race car (1978) or the Fregate presidential limousine (1957). Besides the French, German constructors have an important part too every year, in Paris, with small but real quality stands. 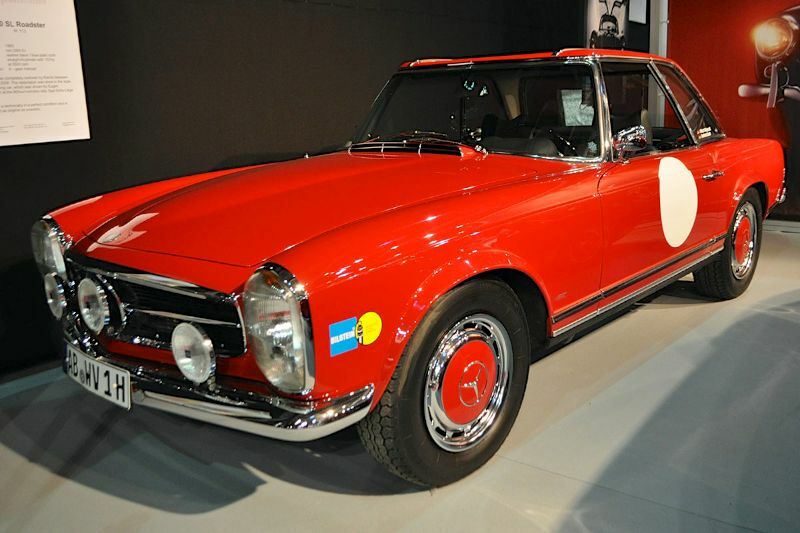 For example Mercedes-Benz displayed a 300SL chassis to demonstrate how complex the car is. 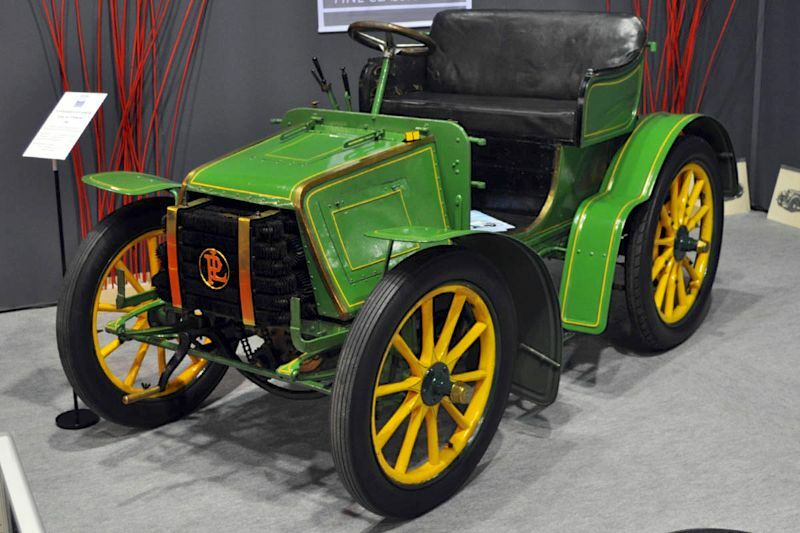 The world’s oldest car manufacturer also paid tribute to pre-1914 sports cars, with three famous motor racing icons built by Benz: a Grand Prix racing car from 1908, the record-breaking 200 hp “Lightning Benz”, as it was known, of 1909, and a “Prince Henry” sports tourer from 1910. Moreover, a further “Prince Henry” vehicle is on display on the adjacent stand of the Louwman Museum from the Dutch city of The Hague. 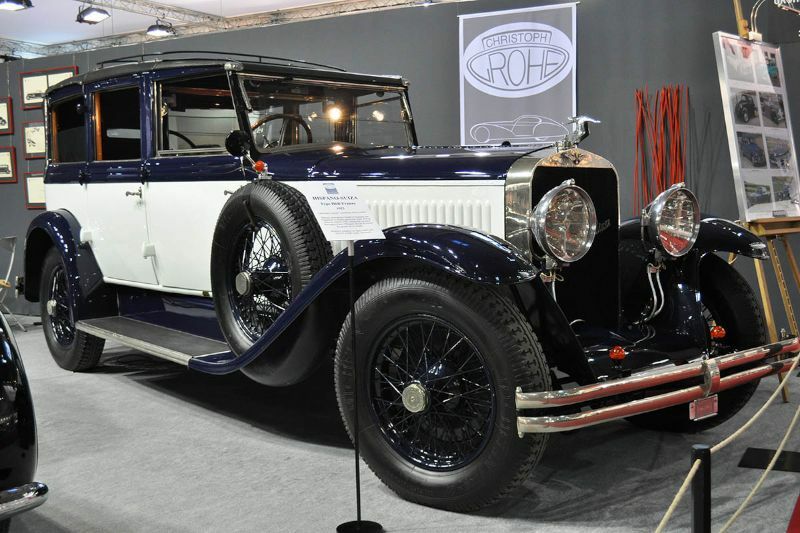 These two “Prince Henry” vehicles, restored in a common project, are believed to be the only Benz models still existing that took part in the Prince Henry rally of 1910. 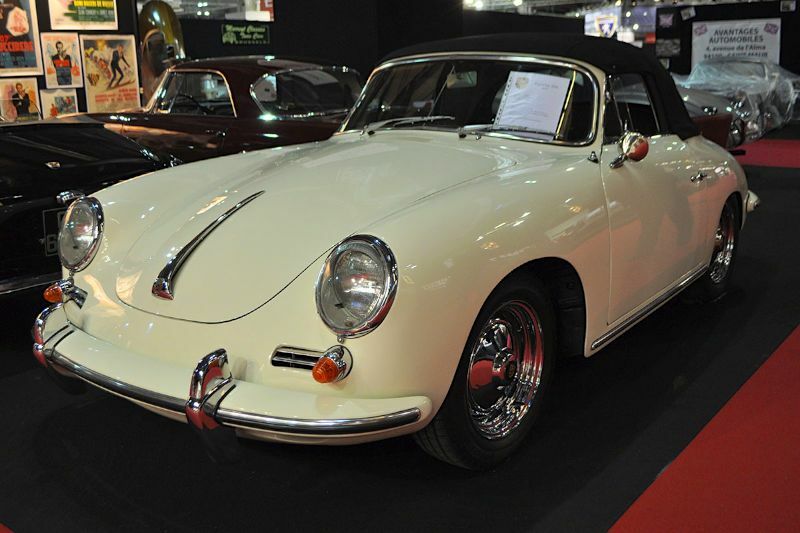 On the other hand, Porsche fans were delighted by the unique retrospective celebrating the 50th anniversary of the 911. The Prototype T7 made its first appearance in France alongside the 911 Safari SC, a Porsche 935, the Ur-911 or a 911 2.7 RS. 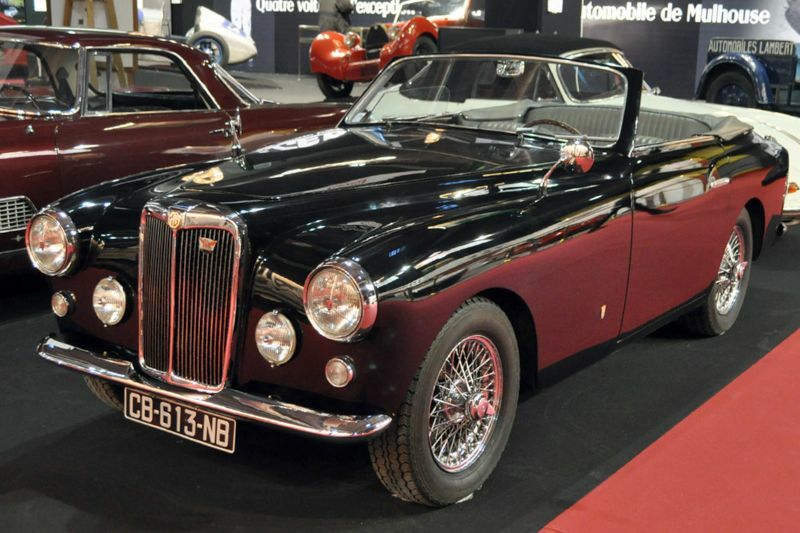 Even in the lack of a manufacturer exhibition, the English classic car world has a strong presence, too, mostly due to the important dealers like Hall and Hall and Fiskens. 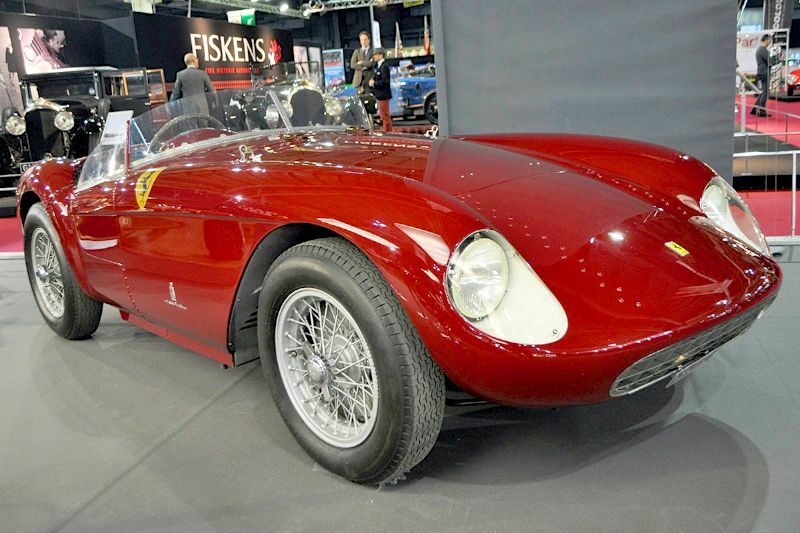 The first one revealed an astonishing collection of racing machines, including the only rear-engined Vanwall ever built and a Lotus 49 Formula 1 car. 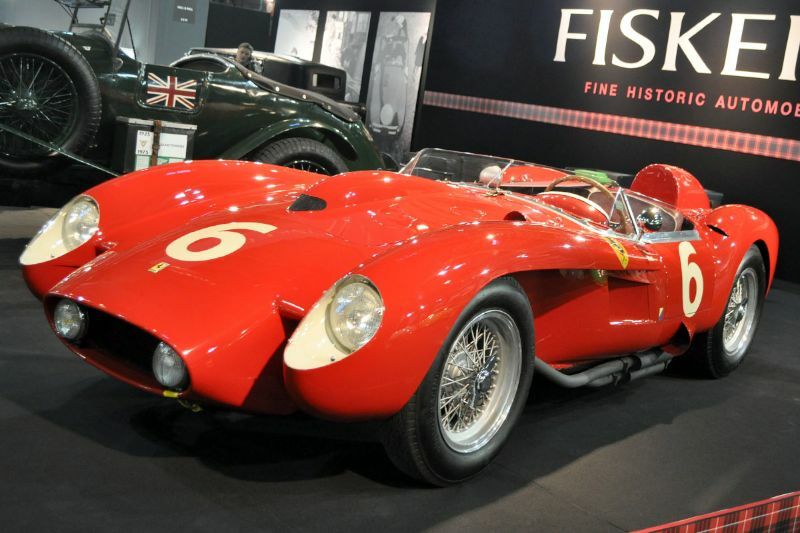 Famous race runners, like Maserati 250F (1956), or Ferrari 250 Testa Rossa (1957) were found on the Fiskens stand. 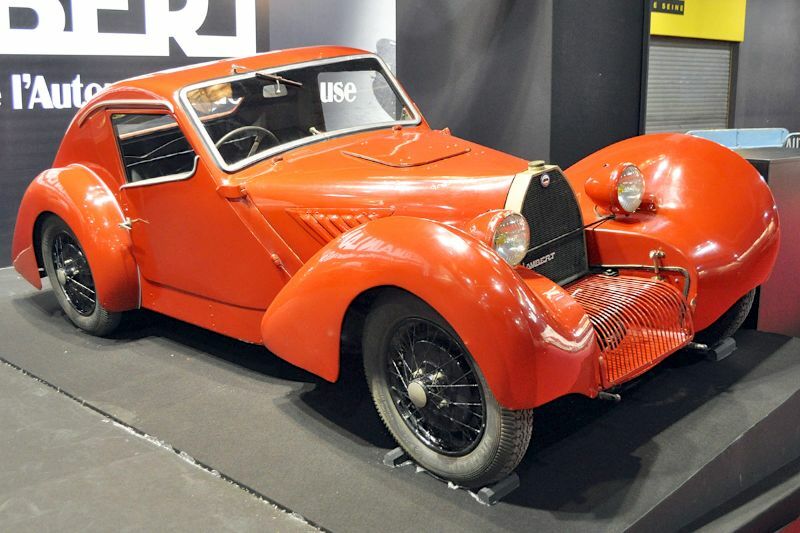 At Salon Retromobile 2013 you could find rare treasures even in the smallest exhibition hall, occupied mostly by marque clubs, and the books, parts, miniatures and accessory vendors. 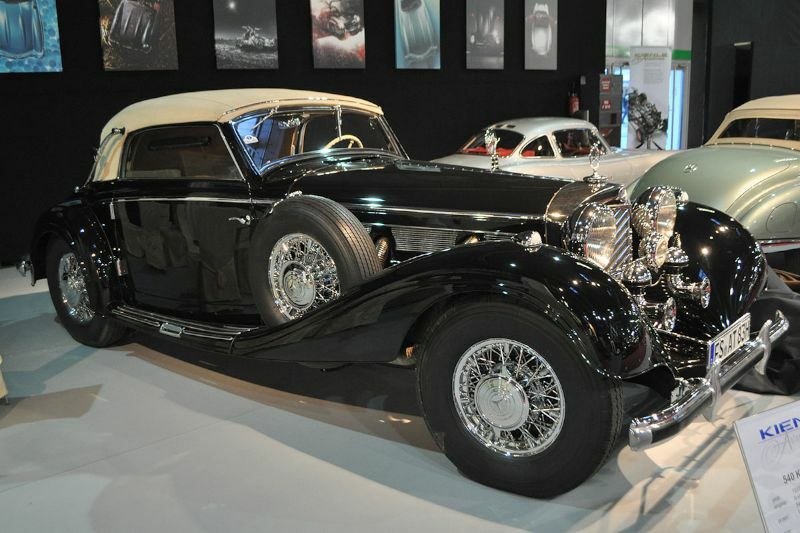 Here hides a remarkable retrospective of the production of Helica cars, presented in a 1920s setting. With a propeller at the front these hybrid vehicles are halfway between a plane and a car – as a proof that plane and car industry are actually not that distant from each other. Thank you Csaba for such a fine photographic coverage of the show. It will now be on my list of events to see next year. I missed the show this year but I have gone to it three times now and enjoyed each completely different experience. We’re the guys selling the Cord in March. 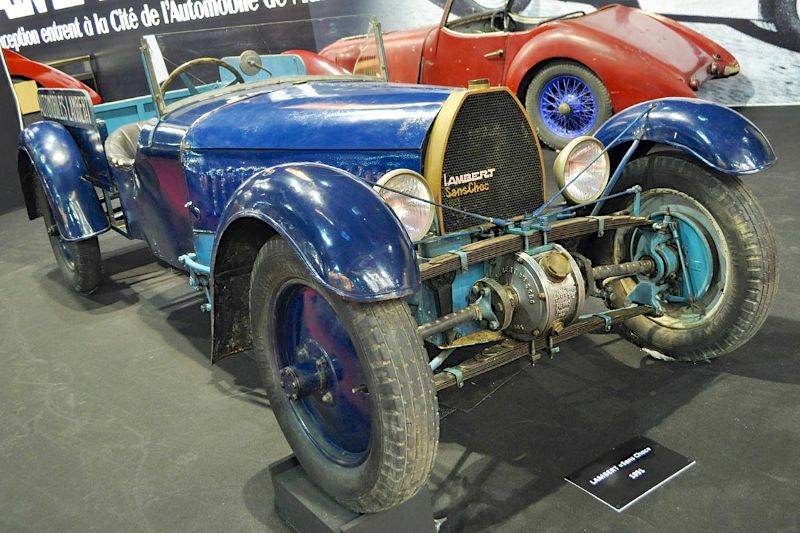 We also had a very unique Darmont and an ultra rare French postal service 2 stroke mail delivery prototype by Voisin. I was hoping to see them here! Too bad I didn’t know you were on the show but I guess you’ll just have to come to the auction on March 17th! There’s no such thing as “very unique” Unique means THERE IS ONLY ONE, so something is either unique or it isn’t. Terrific pictures! 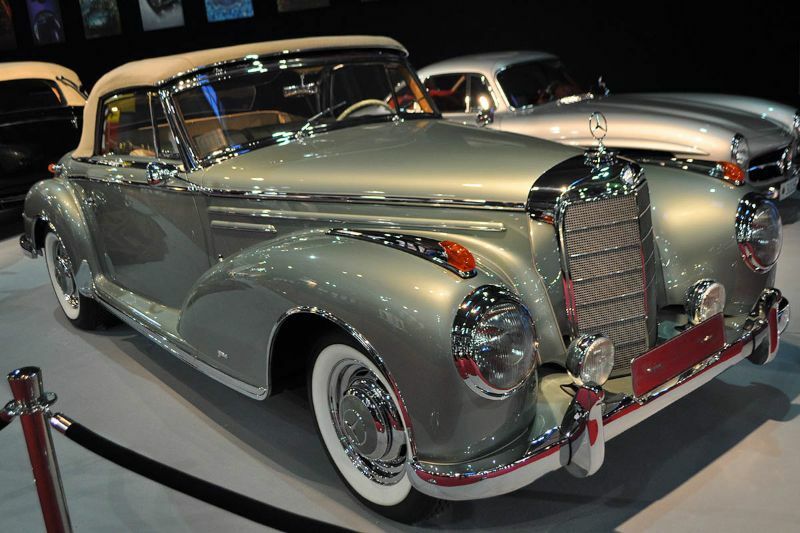 Fabulous cars! 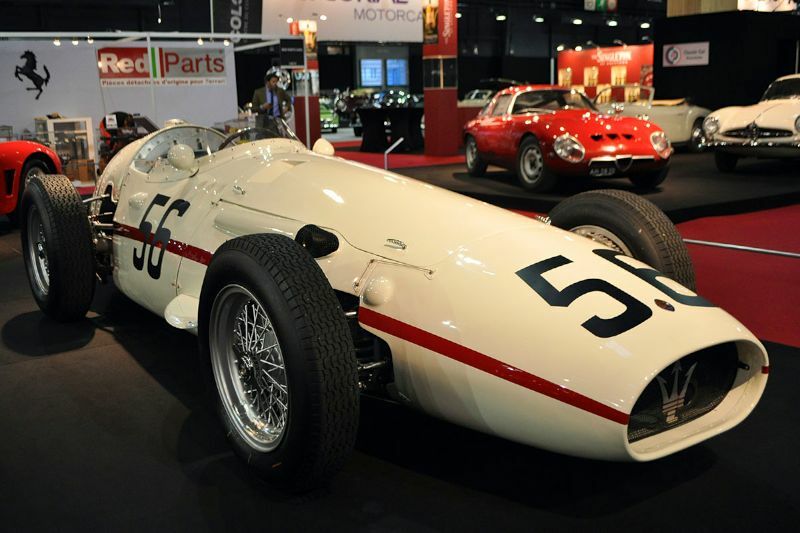 One quibble – Photo #151 is captioned “Lotus 23 1959”. Sure looks like a 23, but the first one wasn’t produced until 1962, so the date is out a bit. Csaba Kiss is a Hungarian freelance journalist from Transylvania who works for a number of Romanian and Hungarian publications – in both languages as well. 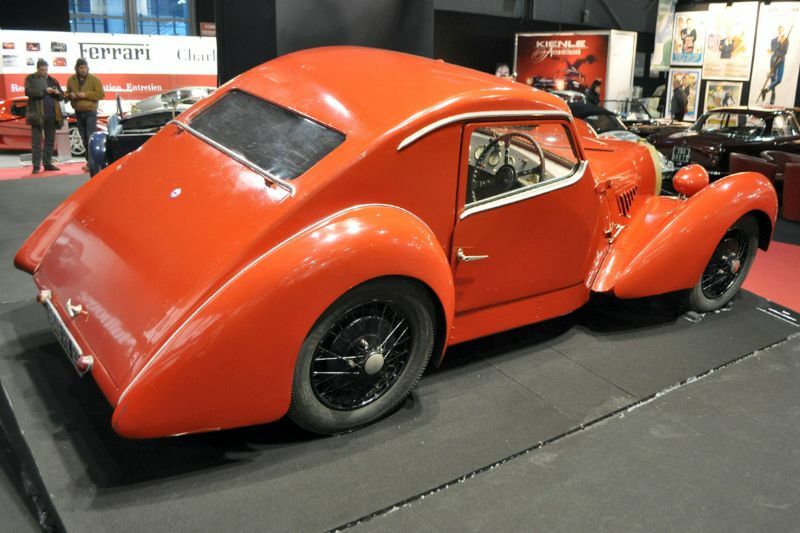 As far as the automobile world is concerned, he is a news editor and an editor of an automobile supplement, but also a reporter from various European veteran car events. His journalist work also embraces other fields of interest: he started his career as a sports journalist and he currently interviews celebrities specific to the region he lives in.